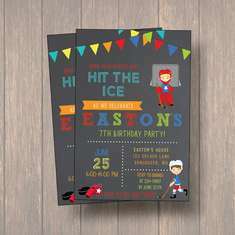 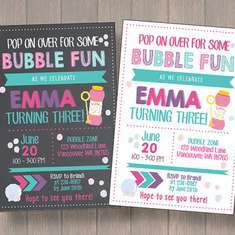 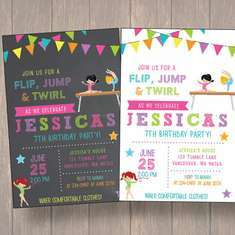 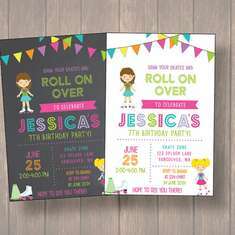 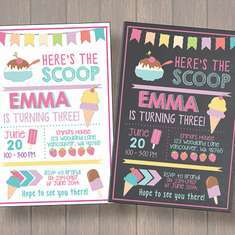 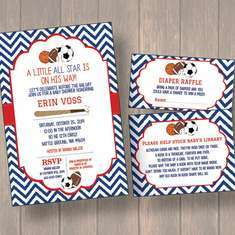 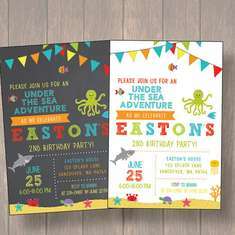 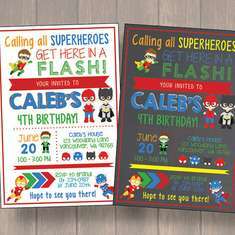 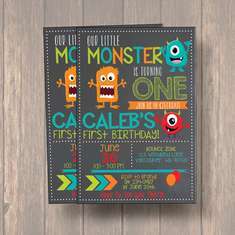 On The Go Prints specializes in personalized, handmade party Invitations and decorations for birthdays, baby showers or any celebration! 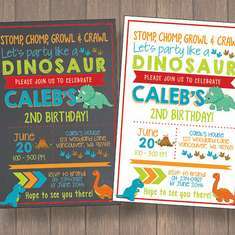 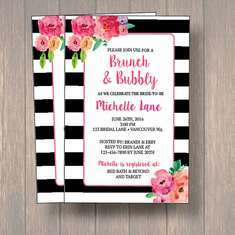 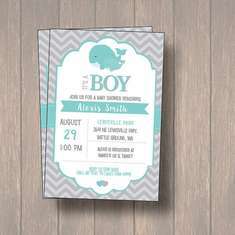 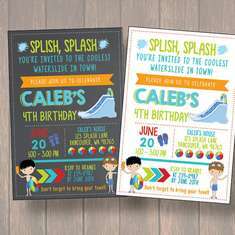 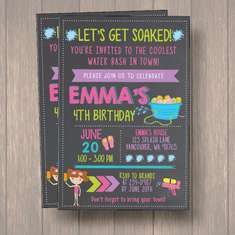 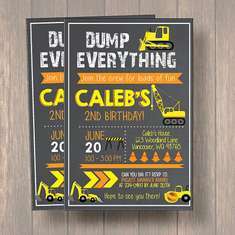 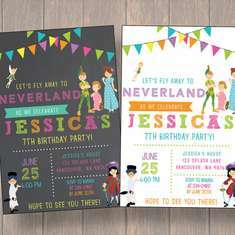 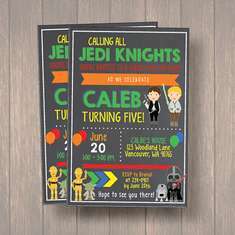 I offer printing service as well as digital service for invitations and some party decorations! 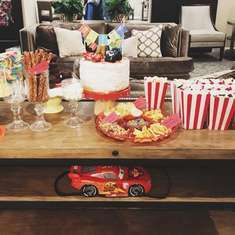 Everything you see is personalized and hand assembled to create the perfect party experience! 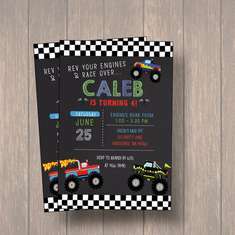 All Invitations come with envelopes and all party decorations are printed, cut and assembled! 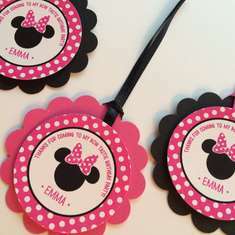 All my printed favor tags come with free good bags. 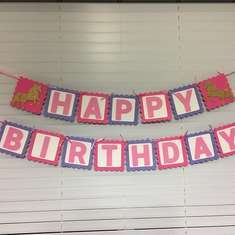 Shop our beautiful, handmade decorations. 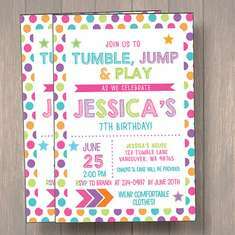 Just open the box and you are ready to decorate! 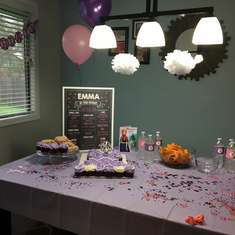 No assembly required! 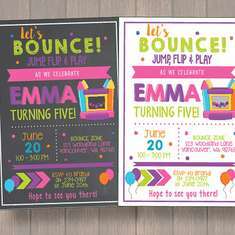 Fun parties start with us!